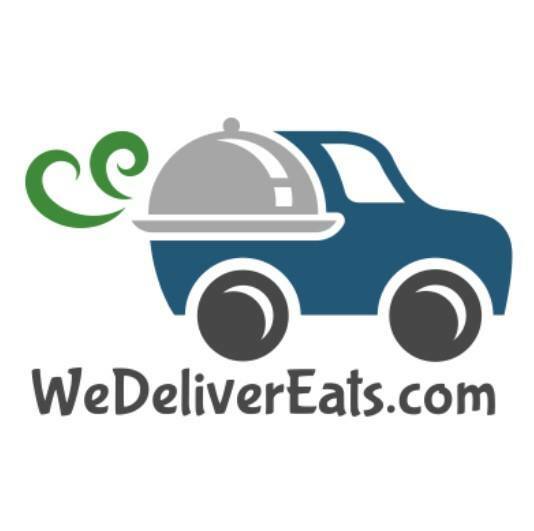 WeDeliverEats was created to provide hungry consumers with the ability to order the food they want, from the local restaurants they want and have it delivered to them at their home, office or hotel for a reasonable price and time. By providing a variety of prepared meal choices along with the convenience of delivery, we bring a better quality of life to everyone we touch. We started this business because, well... we like to eat, and when we get home from a days' work we found ourselves not wanting to cook or leave the house once we were there. Our only choices were pizza and/or sandwiches for a long time. Other restaurants have started adding delivery, and we are hoping to help facilitate that and bring you what you want, when you want it! There are a lot of delivery services all around us, and we have worked for them and learned some things that we think will help us succeed by remaining local.